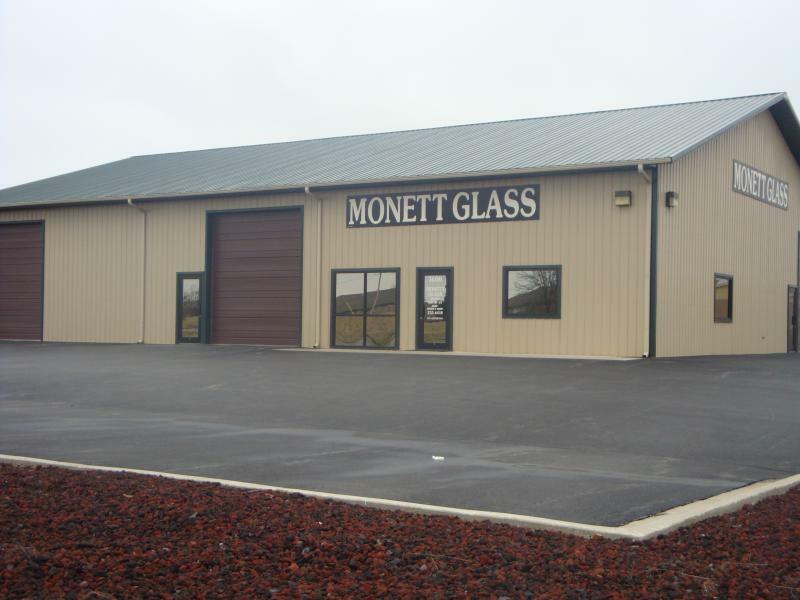 Monett Glass is easy to find just off of Highway 60 in Monett. Turn South to go directly behind the Wal-Mart Supercenter and you'll see us on Wellington Ave. If you would like to be contacted for an auto replacement or repair, window glass for the home, or a commercial project, please contact us. Please include any details available for your project or automobile quote.